You will get champagne and chocolates to enjoy the moonlight and bright stars that you can see from your luxury accommodations. A tree house would take you up closer over the canopy. 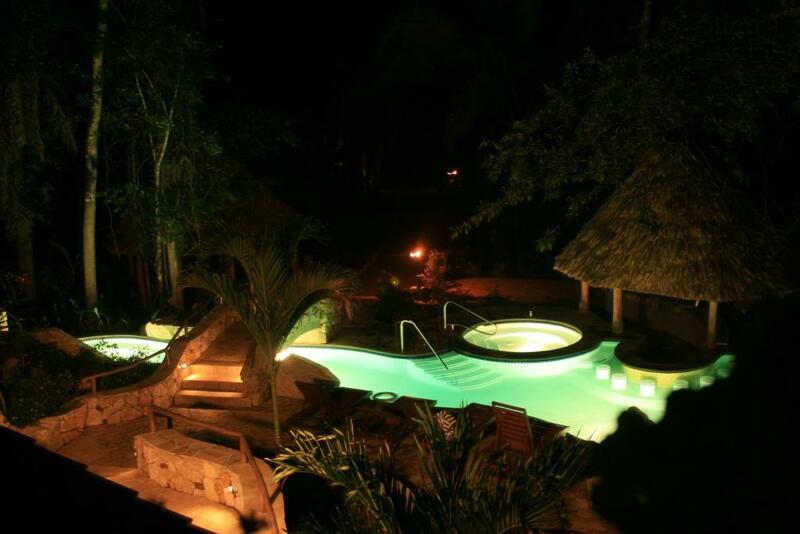 Swim and relax by the pool or in the hot tub in the evenings. The best part is that you can choose what adventures you want to take on together! It may be an overnight cave expedition. 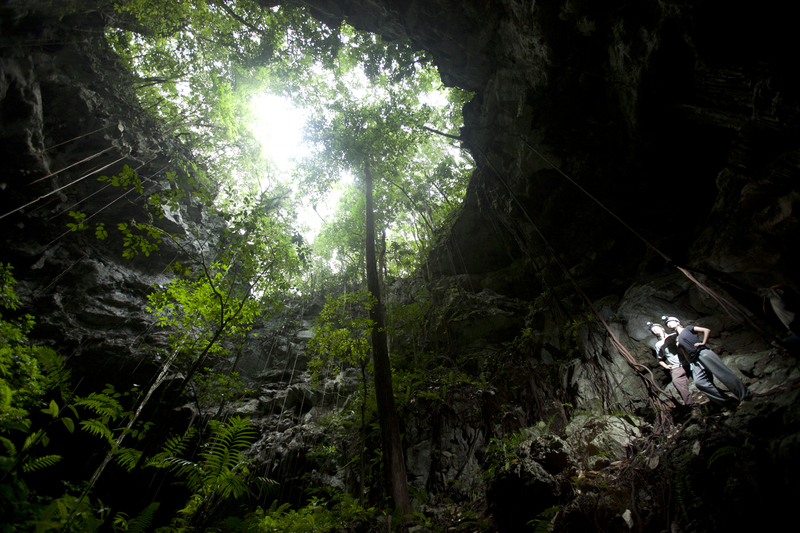 Belize caving is one of the best things you may decide to do. There is so much to see so many places to go. 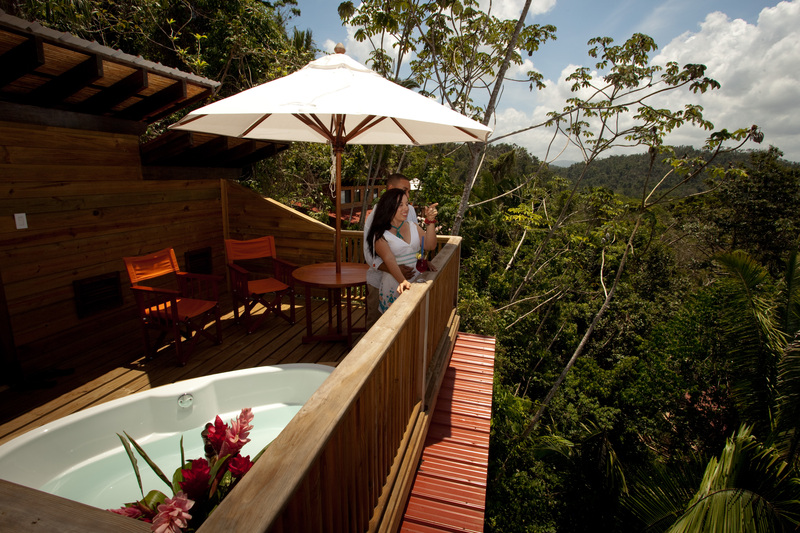 Maybe you will prefer to fly like a bird and do a Belize zip line through the lush canopy. It is all up to you. Make your honeymoon memorable and have the experience of a lifetime. 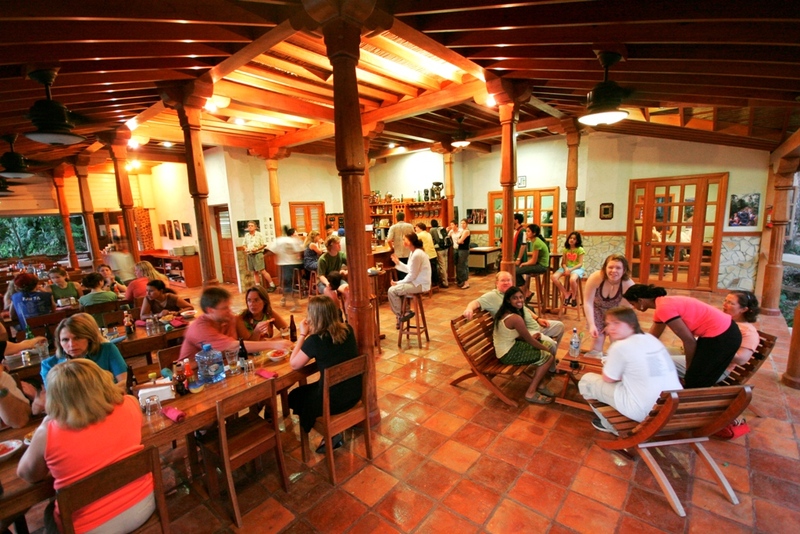 What Defines Adventures in Belize?